V-brakes are very effective when set up correctly, but can consume the brake blocks quite quickly. We stock replacement V-brake blocks which are inexpensive, meaning you can replace them often without having to worry overly much about the cost. 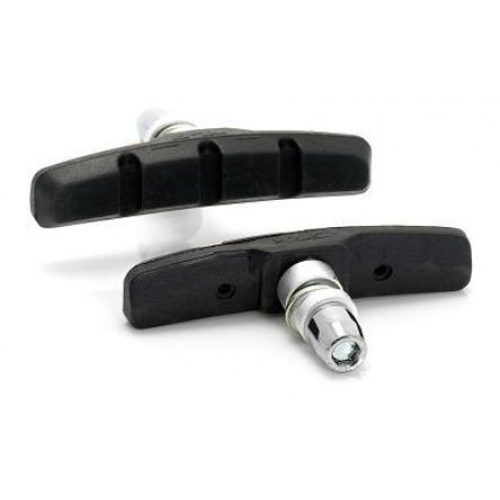 Sold as a set of four brake pads, left/right pairs for front and back.